We understand that investment in any sort of sustainable technology can be challenging. By acting as an innovation broker between our customers and the sustainable technology marketplace, our dedicated in-house team of experts is able to help address these challenges and support you in creating the next generation of low carbon buildings, providing direct efficiency benefits and reducing operating costs. Register your interest by clicking on the button below or continue reading to find out more. Buildings represent the economy’s largest energy-consuming sector, consuming over one-third of the world’s energy and half of the globe’s electricity. As a result, buildings are also responsible for approximately one-third of global carbon emissions. 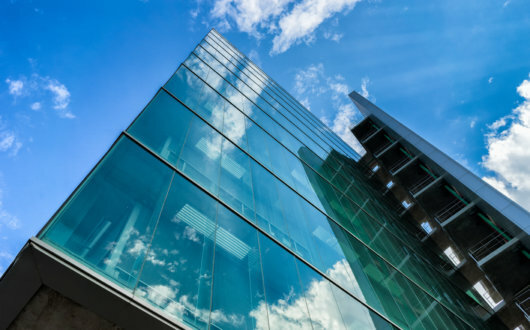 With an expected population increase of 2.5 billion people by 2050 and with improvements in economic development and living standards, the energy usage of our buildings is set to rise sharply, placing additional pressure on this vital resource. Wates Sustainable Technology Services has a comprehensive database of cost effective technologies that can help to reduce both energy consumption and emissions, helping you to create more energy efficient and sustainable buildings for the future. The design and construction of your building can have a significant impact on the health, wellbeing and productivity of its occupants. Employees are your most valuable resource, typically accounting for 90% of operating costs. Even a 1% improvement in productivity can have a major impact on your business’ bottom line. Good indoor air quality and ventilation, thermal comfort, adequate lighting and access to natural light are all key. Wates Sustainable Technology Services can provide support in helping you to identify appropriate sustainable technologies for your building(s), that can improve health, wellbeing and productivity for your employees by creating a conducive working environment. Perceived higher up-front costs can act as a barrier to implementing sustainable technologies. 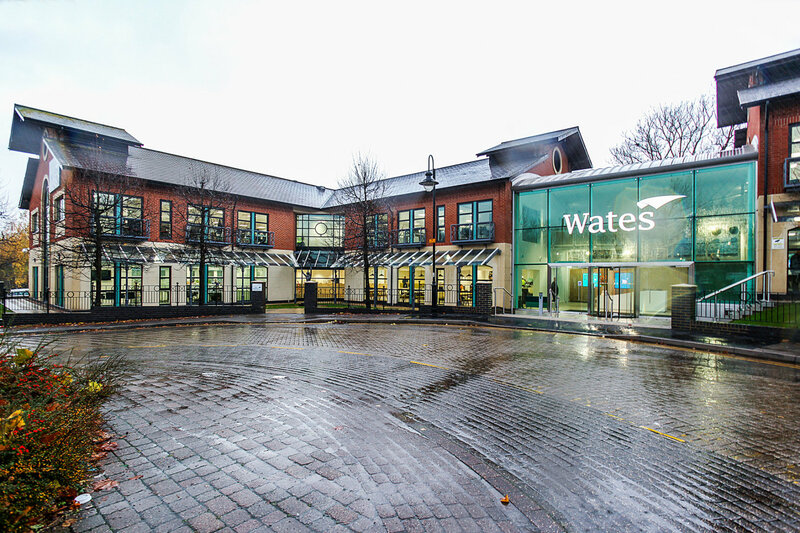 Wates Sustainable Technology Services can provide advice and support on tax credits, rebates, low interest loans and innovative financing. For example, one of the incentives offered by the Government to promote energy efficient technology is the Enhanced Capital Allowance (ECA). ECA Provides 100% Corporate Tax relief of the total cost of an approved energy efficiency technology in the first year after installing it. Standard tax relief on eligible assets is normally given at 25% of the cost on a reducing balance basis and it takes 8 years to claim 90% of the total. Sustainable buildings help our customers to attract and retain clients by enhancing their corporate image and market reputation, ultimately increasing shareholder value. A key barrier to the slow uptake of innovative solutions is higher upfront cost and unknown payback / return on investment. Wates Sustainable technologies services can help your organisation identify simple cost effective technologies with a payback of less than 3 years. Wates Sustainable Technology Services provides support and guidance around identifying energy efficient low carbon technologies that satisfy both mandatory and voluntary legislation. The Wates Sustainable Technology Services technical screening team reviews each supplier’s details to determine which product or technology will be taken forward to the next round. Selection is based on the specific challenges and sector requirements identified by clients participating in the programme in addition to natural fit with Wates’ wider sustainability agenda. Each finalist is also added to the Wates Sustainable marketplace, which can be accessed by all business units of the Wates Group. With so many different technologies out there, it is difficult for customers to understand which one is right for their needs. Our technical screening team includes architects, M&E engineers, ceiling, joinery and partitioning contractors, M&E installers, design managers, building services managers, bid managers, BREEAM assessors and Facilities Management engineers. We take the pain out of deciding which is the best product for our customers by offering a shortlist of only the very best.